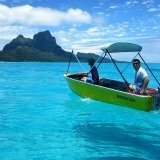 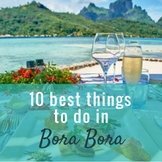 Do you want to know the best places to stay, eat and play in Bora Bora? 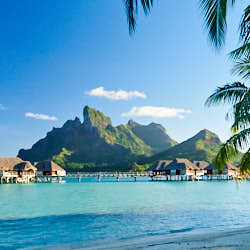 Bora Bora is no ordinary vacation; it’s a bucket list vacation which you save up for years. 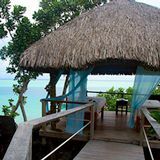 Often, reserved for a special celebration and you want everything to be perfect. 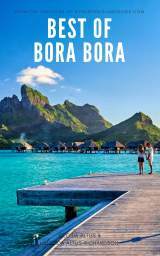 Our latest Book, the guide to the "Best of Bora Bora" has practical information dispelling the mystery around this far-off, legendary isle. 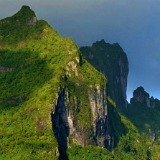 The illuminating discussions and comparisons will help clarify choices about when to go and where to sleep, eat and play in such a unique environment. 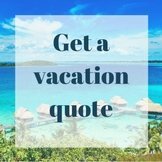 Your vacation time is precious and it’s not a cheap destination, so you’ll get double the delight by spending your dollars on the best. 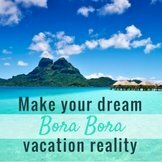 We understand that it's hard to make decisions when creating a vacation as special as this one, especially when it's your first visit. 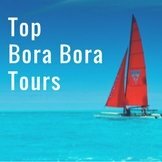 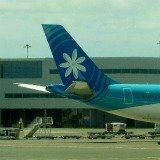 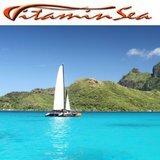 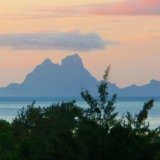 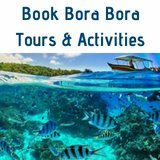 Don't make the mistake of organizing, or going on your vacation, before reading "What Your Travel Agent May Not Tell You About Bora Bora". 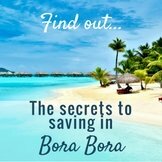 It shares over 80 insider tips on how to save money while having a spectacular time. 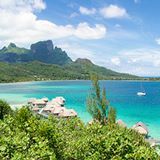 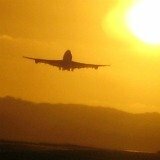 For a few dollars you can learn from experienced travelers and will likely save hundreds or even thousands. 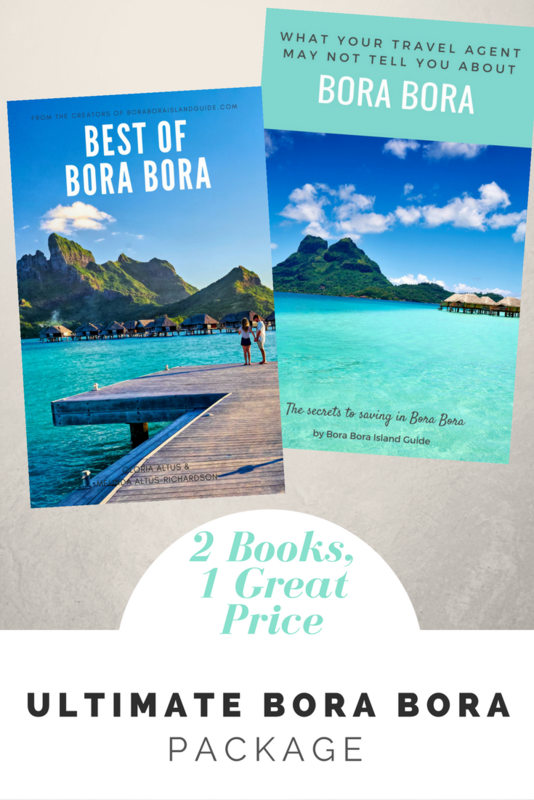 The ultimate Bora Bora Bundle gives you the perfect combination on knowing when to save money on your Bora Bora vacation while making the best choices, at a package price! 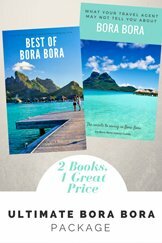 Or want to purchase the books separately?